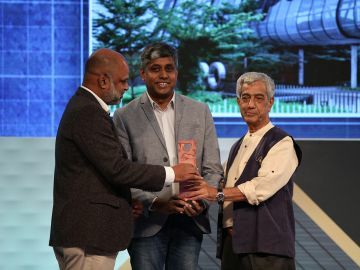 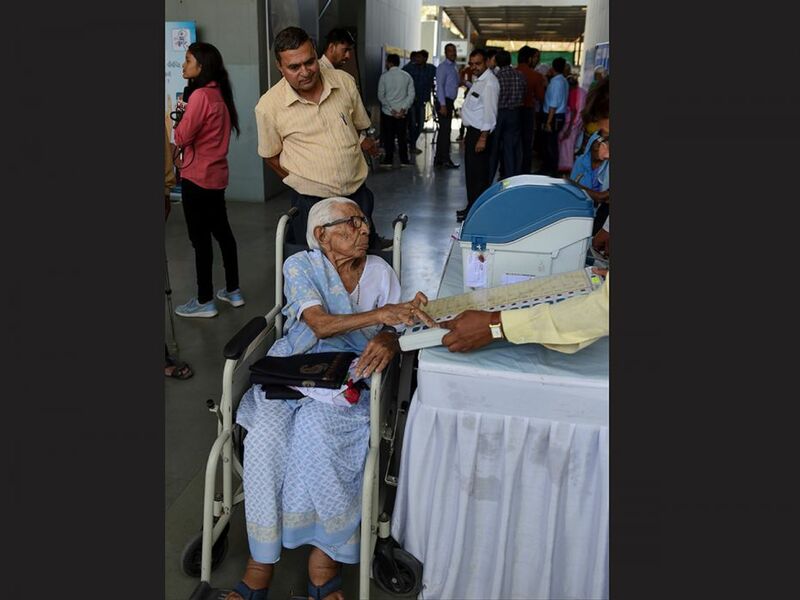 Election Commission recently felicitated centenary voters of the country in an event 'Shatayu Samman' in Ahmedabad. 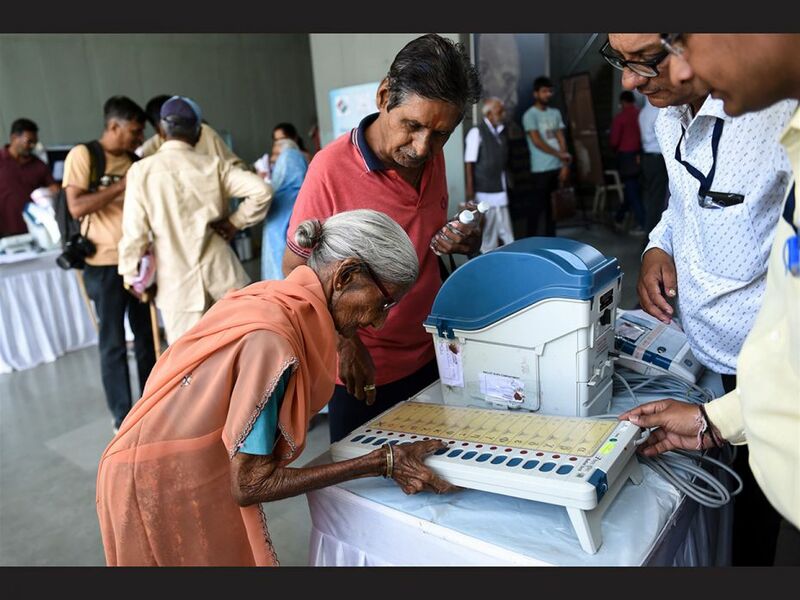 The voters exercised their franchise to decide the future of the largest democracy of the world. 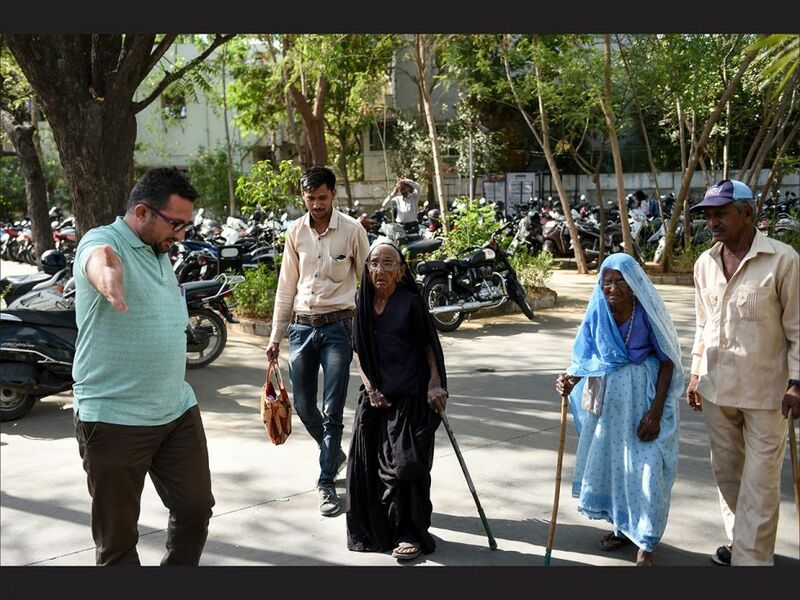 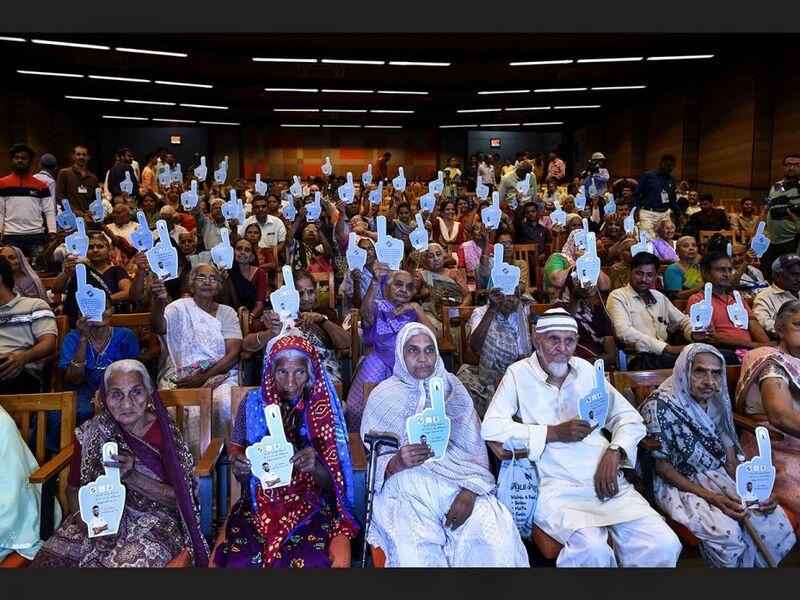 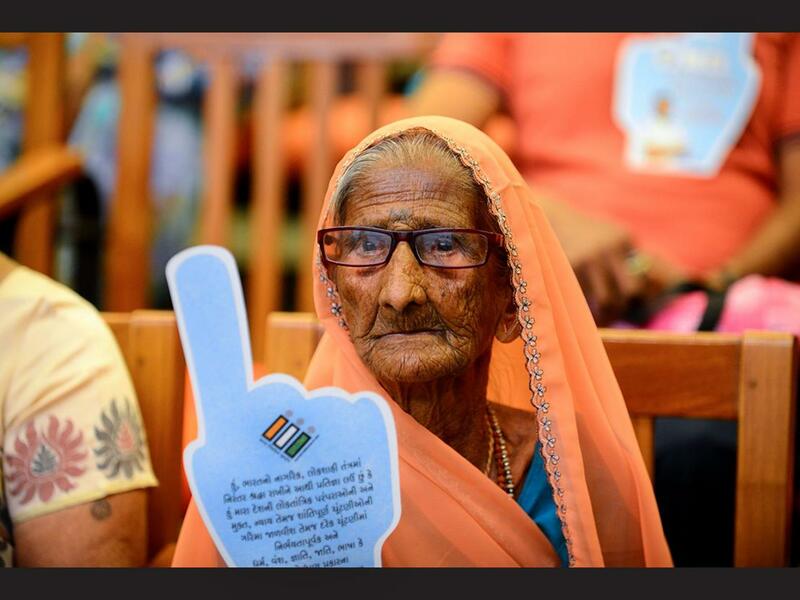 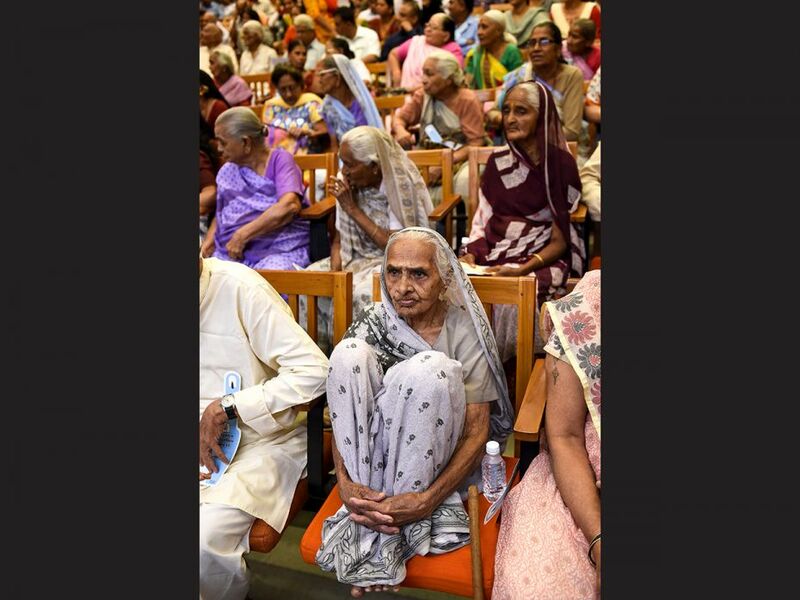 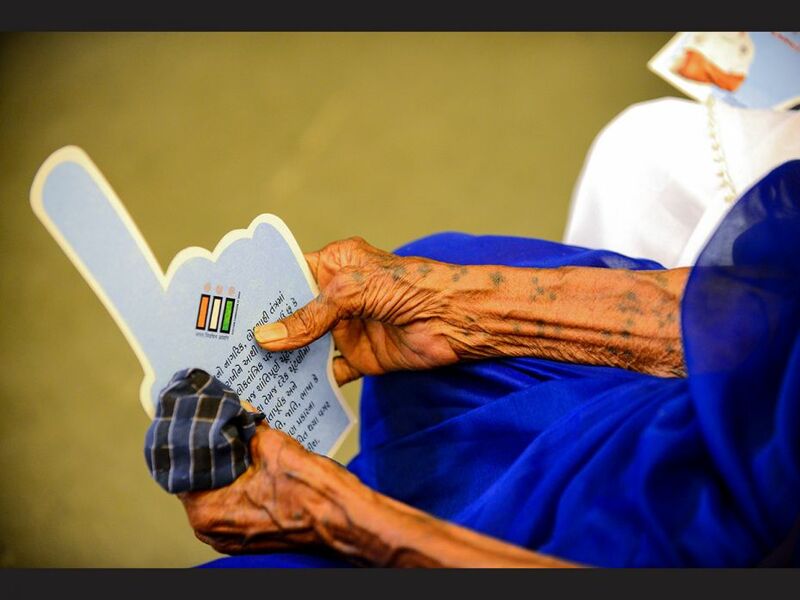 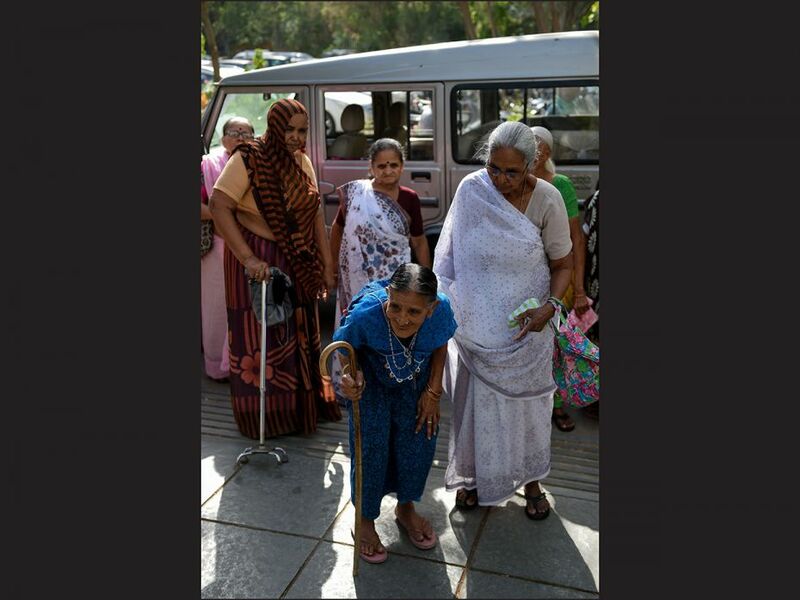 In this photo taken on April 4, 2019, Indian centenary voter, Jashodaben, 104, holds a leaflet about voting as she participates in 'Shatayu Samman', an event dedicated to centenary voters which was organised by the Election Commission in Ahmedabad. 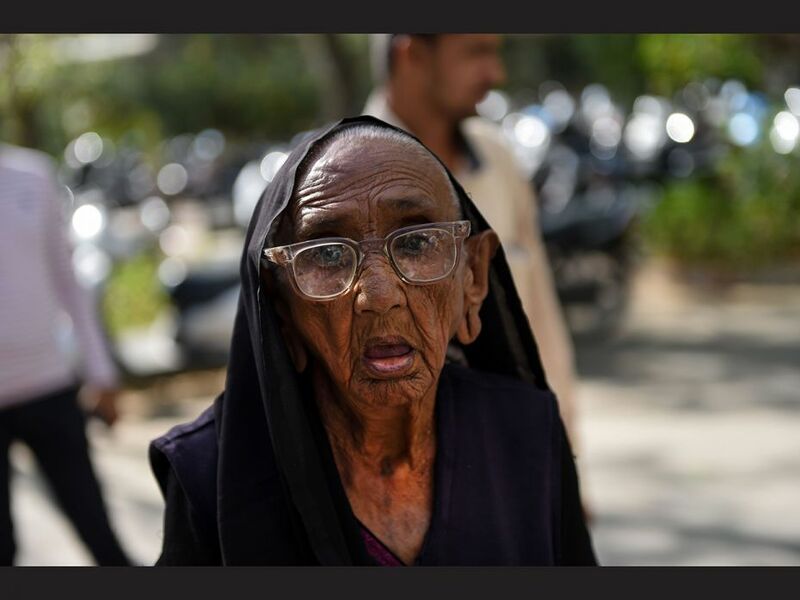 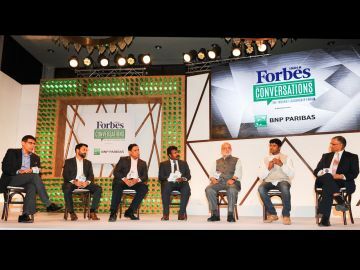 - Tens of millions of Indians joined nationwide queues on April 11 to give their verdict on nationalist prime minister Narendra Modi as the world's biggest election started amid deadly clashes.